Hank Williams was a renowned country musician from America. This biography gives detailed information about his childhood, life, achievements, works and timeline. Famous as the ‘father of contemporary country music’, Hank Williams rose to stardom with the songs ‘Cold, Cold Heart’, ‘Your Cheatin' Heart’, ‘Hey, Good Lookin’ and ‘I'll Never Get Out of This World Alive’. His songs, which were known for their moving lyrics and extraordinary music, had a universal appeal, making way into the hearts of thousands of people. Not only he laid the foundation for country music, but also influenced rock and roll to a considerable extent. Legendary singers like Bob Dylan, Elvis Presley, Jerry Lee Lewis, etc. took inspiration from his style of music and implemented it in their music. Though his songs may seem over-ornate at times, yet his impact on the world of music is unforgettable. In a career cut short by drug-abuse and sudden death, Williams is among the very few artists, who have been able to leave a long lasting impression on music. His singing prowess and exceptional songwriting, coupled with his unique voice, a rather rare combination, took the public by storm throughout the 1950s. His songs were played everywhere and he became everyone’s favorite. But, as he rode high on success, his personal life was rampant with alcoholism and drug addiction, which paved way to his unexpected demise. Born as Hiram King Williams on September 17, 1923, in Butler County, Alabama, Hank was the third child of Elonzo Huble Williams and Jessie Lillybelle Skipper. When he was seven, his father suffered from facial paralysis in 1930, for which he had to be hospitalized. To support her family, William’s mother moved with them to Greenville, Alabama, where she started a boarding house. Soon, the family left Greenville for Garland in 1935, before moving to Georgiana, Alabama, where his mother found a job in a cannery and also worked as a night-shift nurse. Williams learned guitar from a street performer named, Rufus ‘Tee-Tot’ Payne, who played blues. In 1938, he made a debut in radio with the WSFA radio studios. His voice was liked by the audience and soon he was earning enough to support his family. In 1939, he began a band named ‘Drifting Cowboys’ and quit school in the month of October that year, to work for his band on a full-time basis. Singing for the radio helped him establish his image in the music industry and in 1946 he went to Acuff-Rose Music, a music publishing company. Impressed by his talent, the company signed him and he had his first recording session on December 11, that year. Some of his recordings caught the attention of MGM Records which earned him a contract with the company in 1947. He recorded ‘Move It On Over’, his first major single which was a huge hit. In 1948, he appeared in the radio show ‘Louisiana Hayride’ which helped him establish a larger fan base. 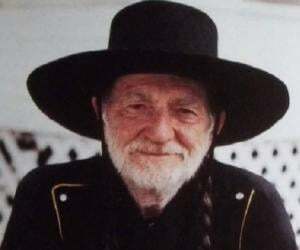 To add to his increasing reputation, he came up with the single ‘Lovesick Blues’, a massive hit which earned him the ticket to Grand Ole Opry, a very famous country music stage concert, in Nashville. Through the 1950s, he recorded a number of hit songs, among which the single ‘Cold, Cold Heart’ became immensely popular. As a result of his growing addiction towards alcoholism and the subsequent notoriety, he was fired from Grand Ole Opry on August 11, 1952. His public image suffered a lot and he began playing with local bands. 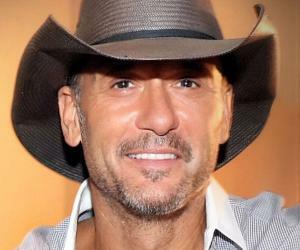 His first hit single ‘Move It On Over’, was the singer’s first major hit, which peaked at no.4 on the Billboard Country Singles chart. He came with ‘Lovescik Blues’ in 1949, which sold 50,000 copies in just two weeks and went on to become number one on Billboard's Top C&W singles for a minimum of six weeks. ‘I'm So Lonesome I Could Cry’ another hit single by the singer, was placed at no.111 on ‘Rolling Stone’s’ list of the ‘500 Greatest Songs of All Time’. 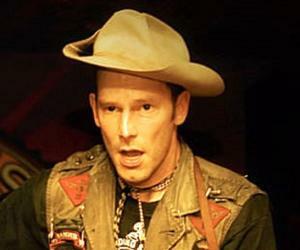 The song was recorded by several artists’ after William’s death. His ‘Your Cheatin' Heart’ was also a smash hit, topping in the Billboard's Country & Western chart and selling millions of copies. It was featured at 217th position on ‘Rolling Stone's 500 Greatest Songs of All Time’ and was placed at no. 5 on ‘Country Music Television's’ ‘100 Greatest Songs in Country Music’. Most of Williams’ awards were posthumous, which include his induction in the ‘Country Music Hall of Fame’ in 1961 and ‘Songwriters Hall of Fame’ in 1970. He was also inducted to the ‘Rock and Roll Hall of Fame’ in 1987 and in 1989, he received the Grammy for Best Country Vocal Collaboration, for the song ‘There's A Tear In My Beer’, with his son Hank Williams, Jr. In 2010, he was awarded a Special Citation for Lifetime Achievement Pulitzer Prize, in recognition for his contribution. Williams married Audrey Sheppard, a musician on December 15, 1944, who gave birth to their only son ‘Randall Hank Williams’ (later Hank Williams Jr.) on May 26, 1949. However, they divorced on May 29, 1952. He married a 19-year old Billie Jean Jones Eshlimar, on October 18, 1952 who remained his wife until death. Williams died unexpectedly on January 1, 1953, while on his way to Charleston, West Virginia. He succumbed to a serious heart attack, as a result of years of alcohol and drug addiction. His daughter Jett Williams was born, on January 6, 1953, out of a brief affair with Bobbie Jett. Like her father, she is also a country music performer. 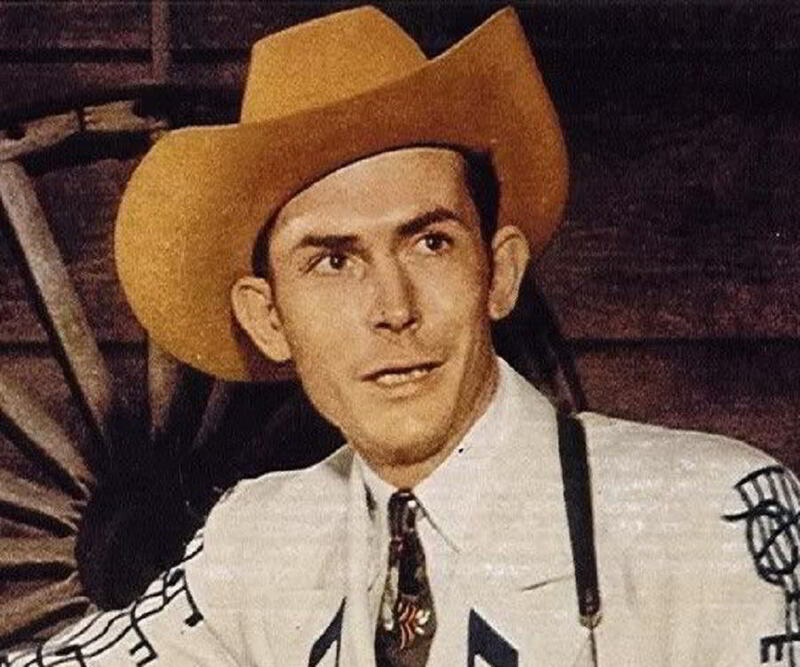 After his death the-then governor of Alabama, Gordon Persons declared September 21 as ‘Hank Williams Day’. This legendary American country musician made his last public appearance on the ‘Skyline Club’ in Austin, Texas, on December 19, 1952.